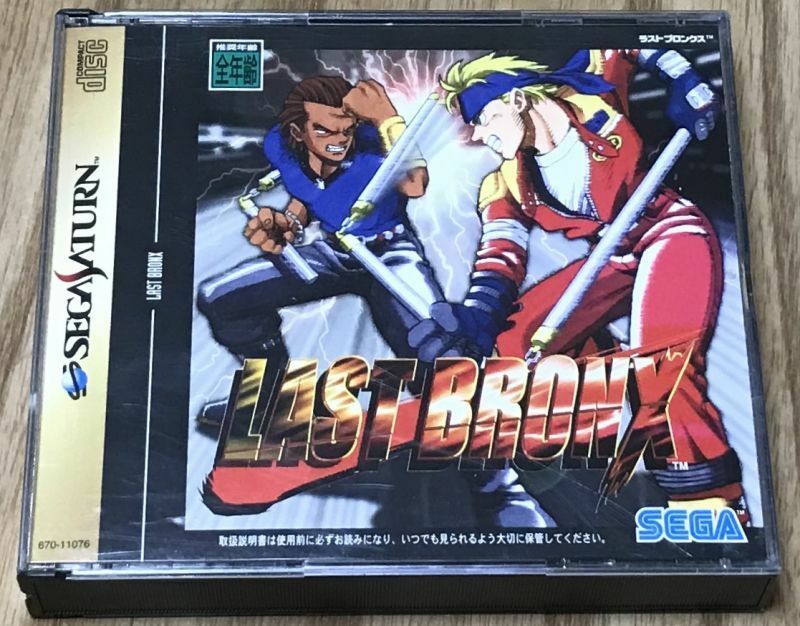 Last Bronx (ラストブロンクス -東京番外地-) is a 3D weapon fighter from SEGA. 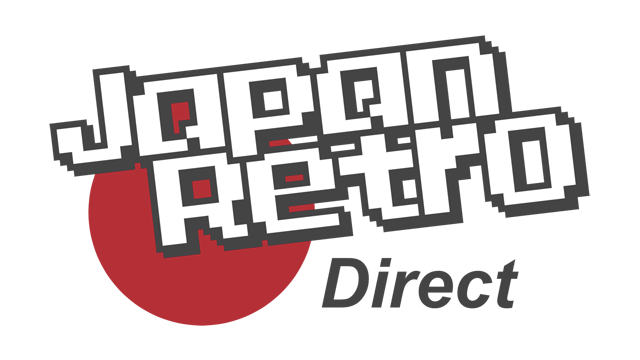 Great graphics (motion captured), killer music, great anime cut scenes and fun gameplay. 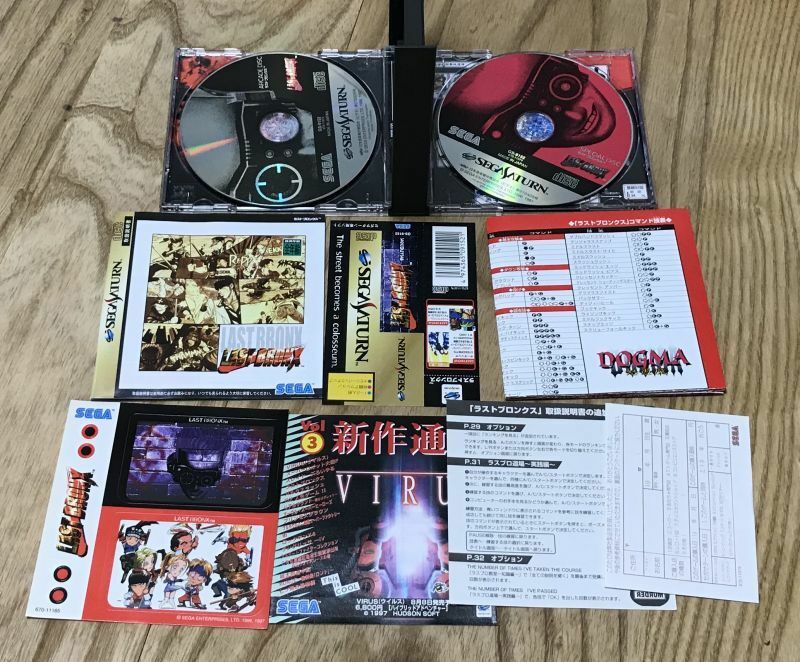 It is absolutely one of my favorite Sega Saturn games. If you don't have it, get it. 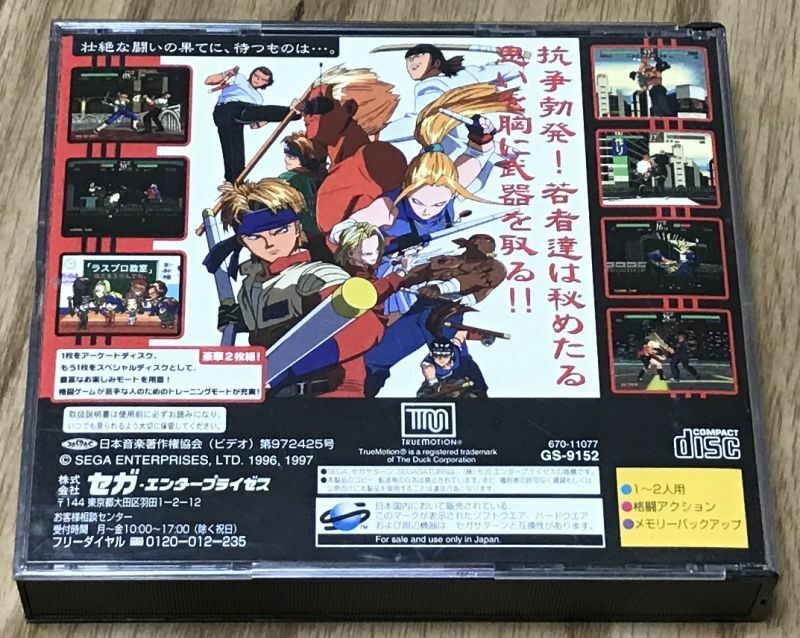 If you have the US or PAL version already you may still want thins and the JPN version contains an additional disc of bonus content. No Japanese needed to play.